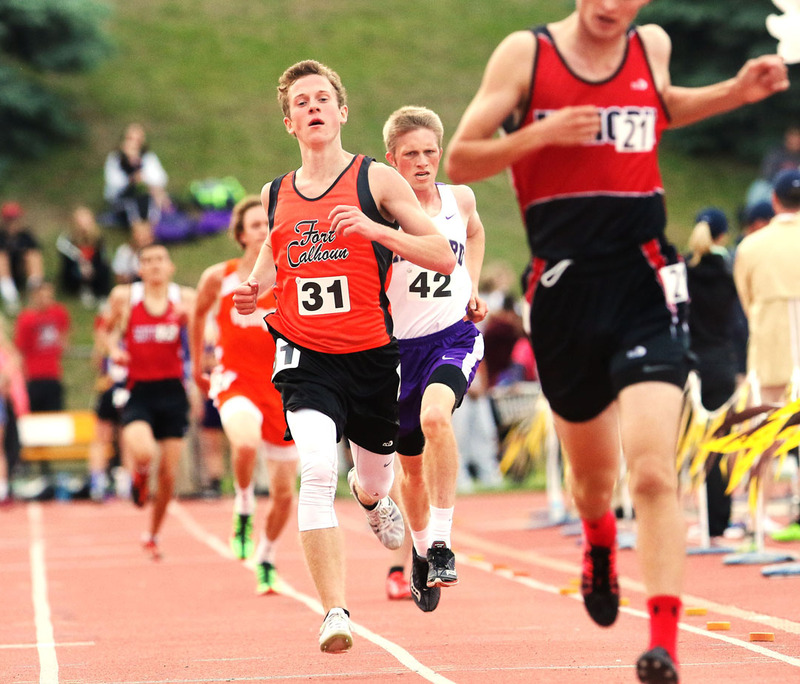 Fort Calhoun senior Alex Tietz ended his high school distance running career with a second-place medal in the 3200 run and a third place finish in the 1600. 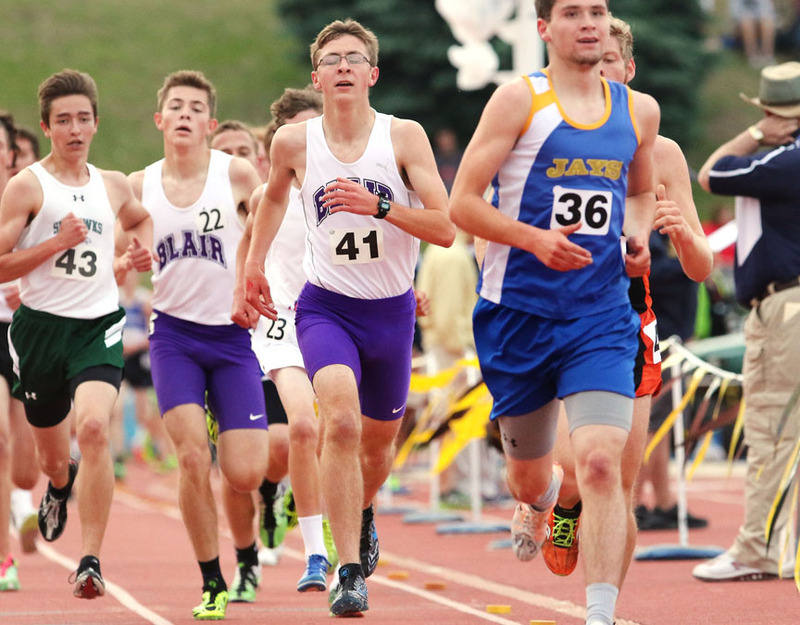 Sophomore Evan Wick set personal best records finishing in seventh-place in the mile and eighth in the 3200. 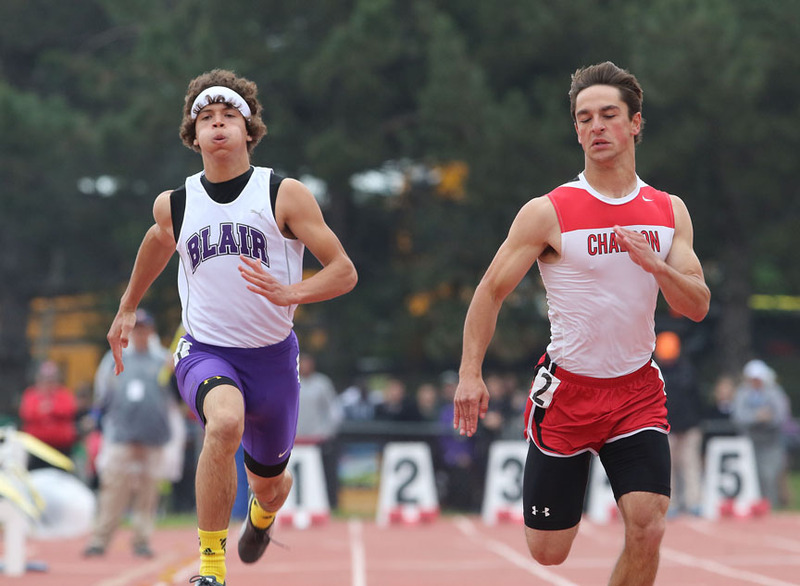 Blair Junior Pitmon Foxall IV took fifth-place in the long jump and competed in the 100 finals. 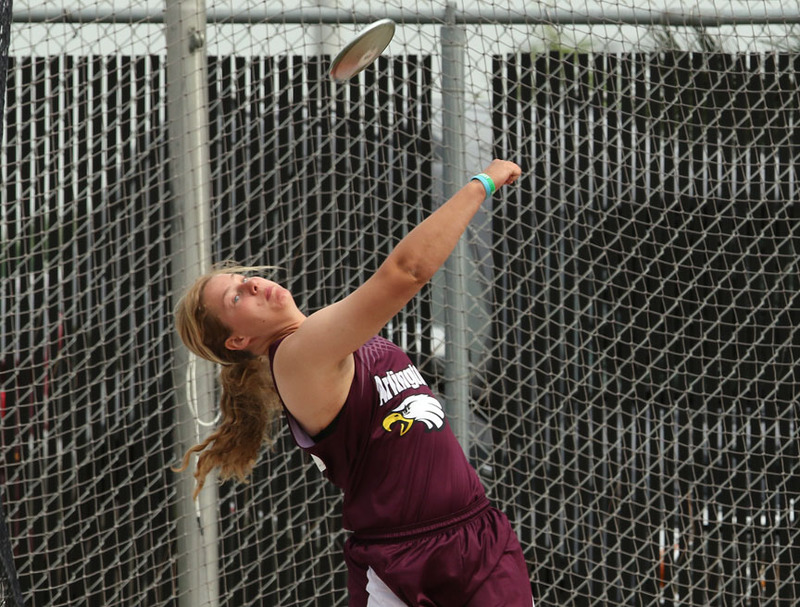 Lukas Vopnford placed seventh in the long jump. ted in the long jump and 400 meter relay.